Saturday, we partied the start of the Discipleship Training School 2016! Thank you for praying that we would find a home for our school! 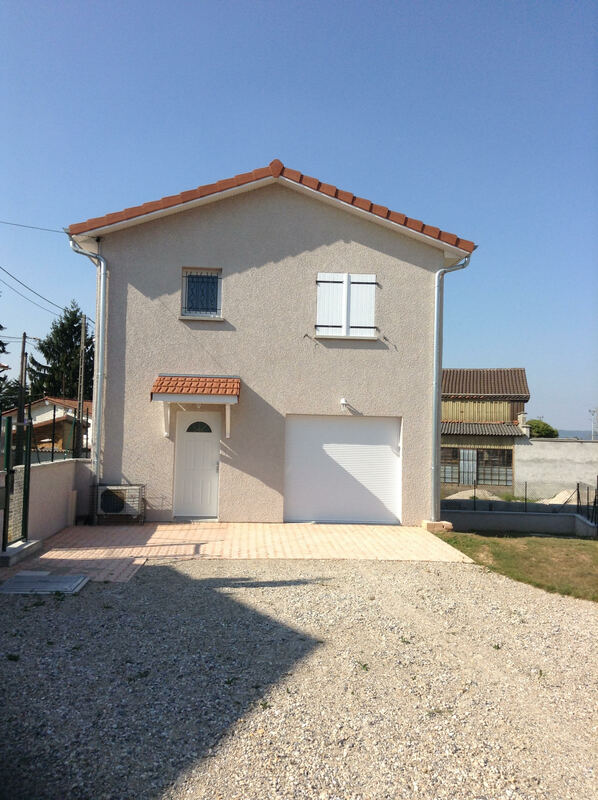 We have moved in and our excited to have a brand new house (for once) that we will be renting in Décines (20 minutes from Lyon). We found the house 4 days before the arrival of the students (last minute, like every year)… The students this year come from the Untied States, Canada, the Ivory Coast, Germany, Hong Kong, Switzerland and of course France. 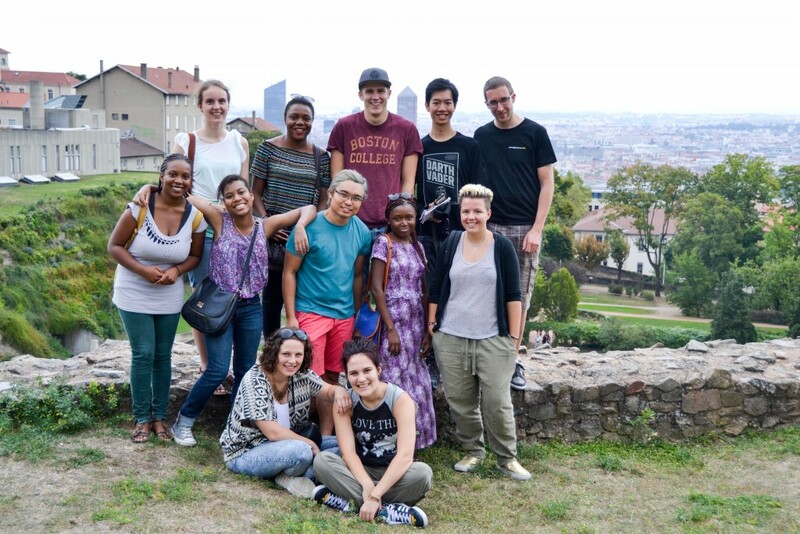 The city of Lyon has a rich missionary heritage! From the martyrs of the first centuries, to Pierre Valdo and Abbé Pierre, Lyon has been the theatre of extraordinary stories and miracles! Lyon was one of the cradles of Christianity in Europe and God still has promises for this city that are to be realized here and now! It’s the perfect place to obey the great commission! We cannot wait to see what God has in store for these next months. We are also so thankful to have Lucas who leads the school with joy and zeal. Ruth, full of energy and super organized! Kyle, the Canadian full of humour and an artist who did his DTS last year here in Lyon and who recently joined the staff! Floriane, who has a huge heart for people and for service. And Lucy, who likes to spend time with people and see them grow! A beautiful team to lead the school these next 6 months! Stay tuned for new adventures!